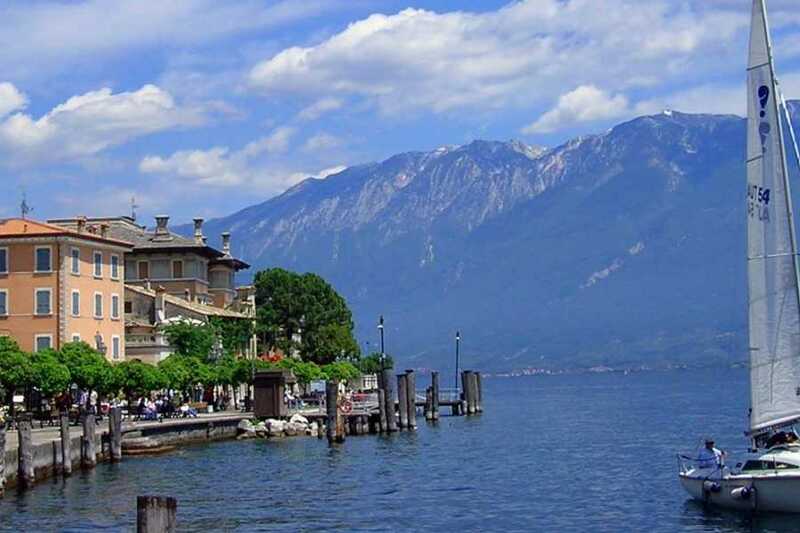 Enjoy the amazing Lake Garda during a 4 hours tour from Verona! 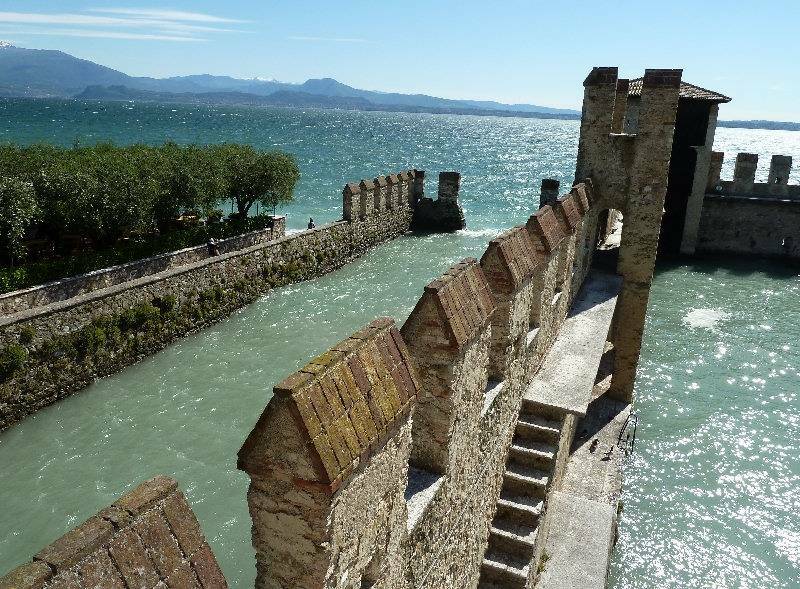 Climb aboard one of our comfortable air-conditioned vans and head to Lake Garda. 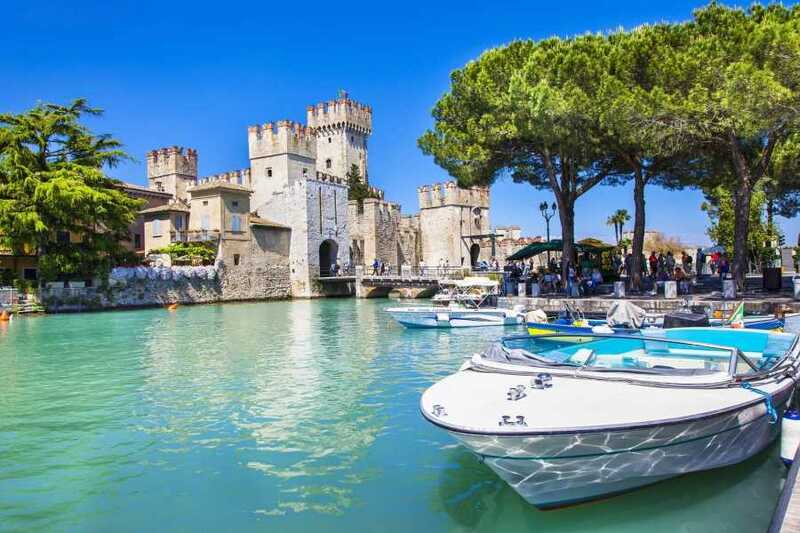 Take a private boat tour and sail up to the town of Sirmione where the guide will take you around the cobblestone lanes and explain the history of this peninsula town. I minori devono essere accompagnati. 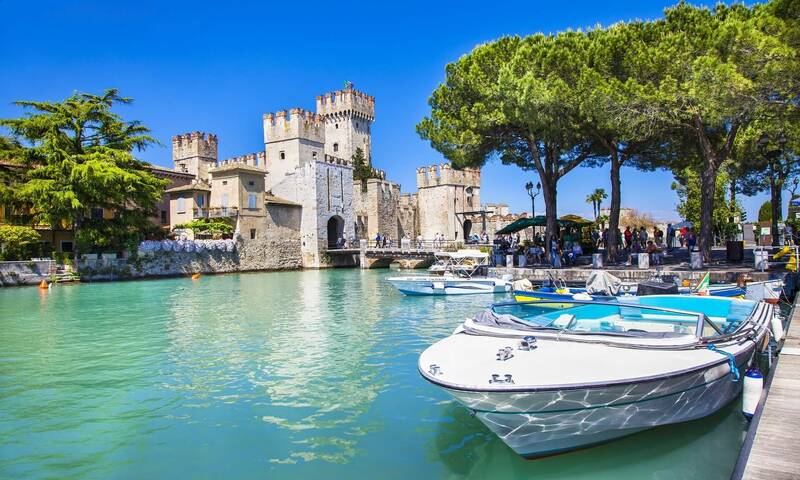 Meet the guide at the meeting point in the city center of Verona, and find a seat in our comfortable air-conditioned van for an amazing and relaxing half-day tour to lake Garda. 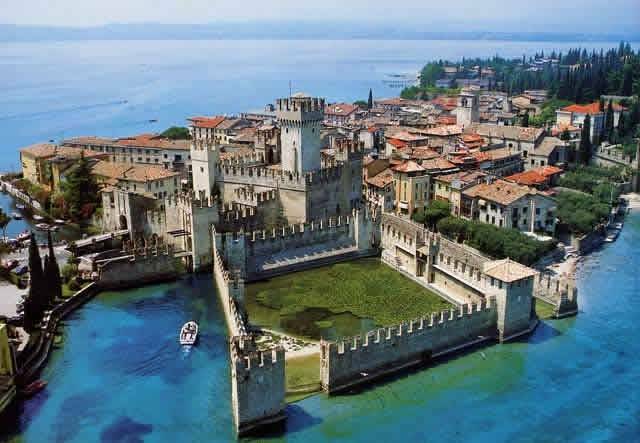 Once we have left the city-center you will pass through the countryside to reach Peschiera del Garda. 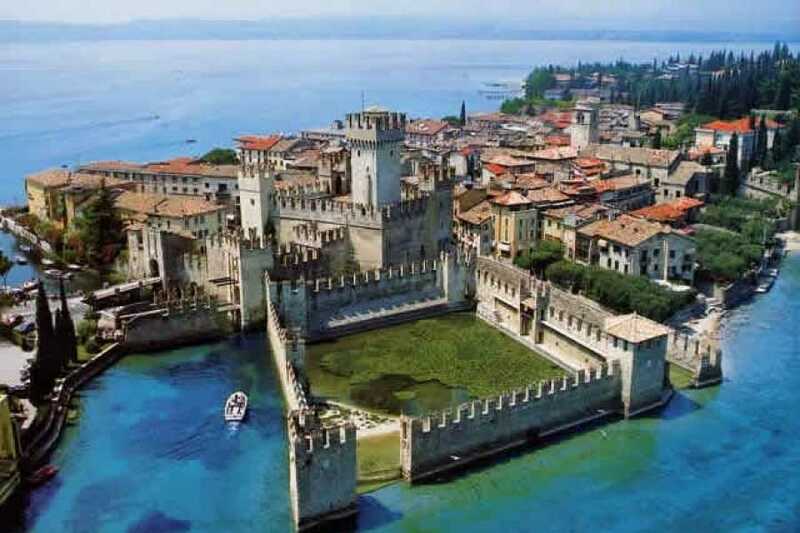 Here you have the option of enjoying a lake tour by boat, or continuing to the town of Sirmione by car. 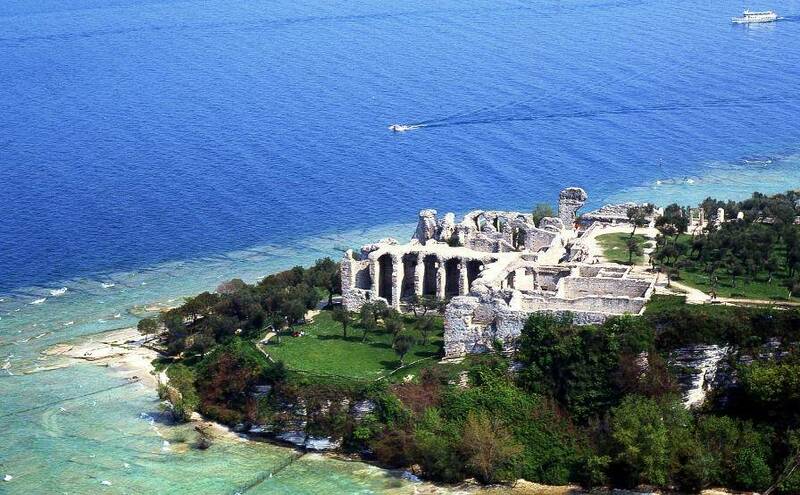 Options may be limited by the weather, and the availability of the boat. 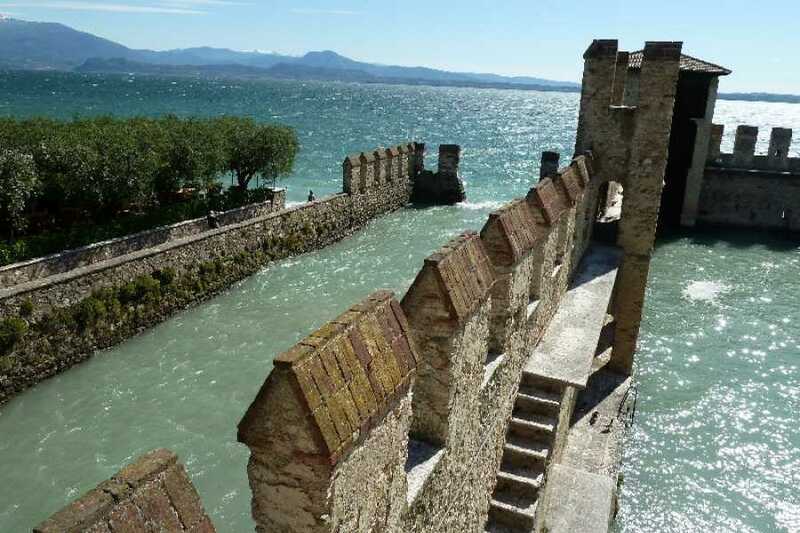 This beautiful medieval village, includes a castle, and will make you feel like you are back in olden times. 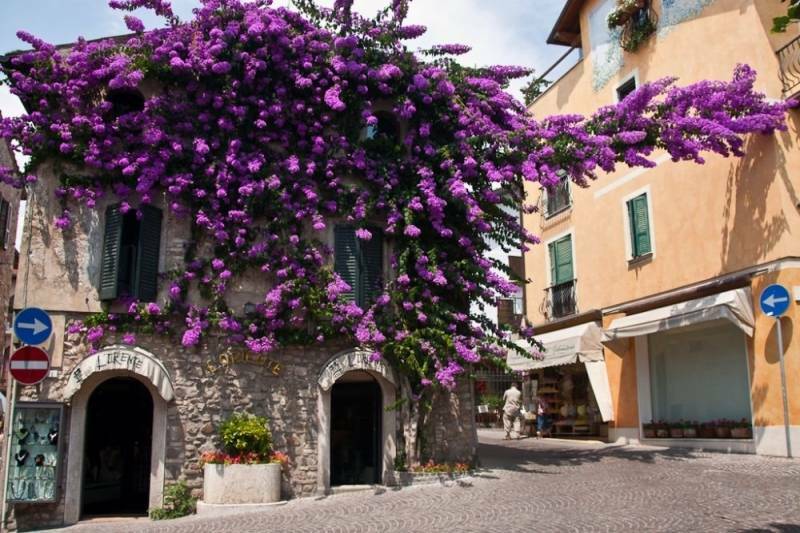 The town is full of narrow lanes, and old shops, also called ‘botteghe’. Here you have a choice to explore the town on your own, or follow our guide and explore this village together. 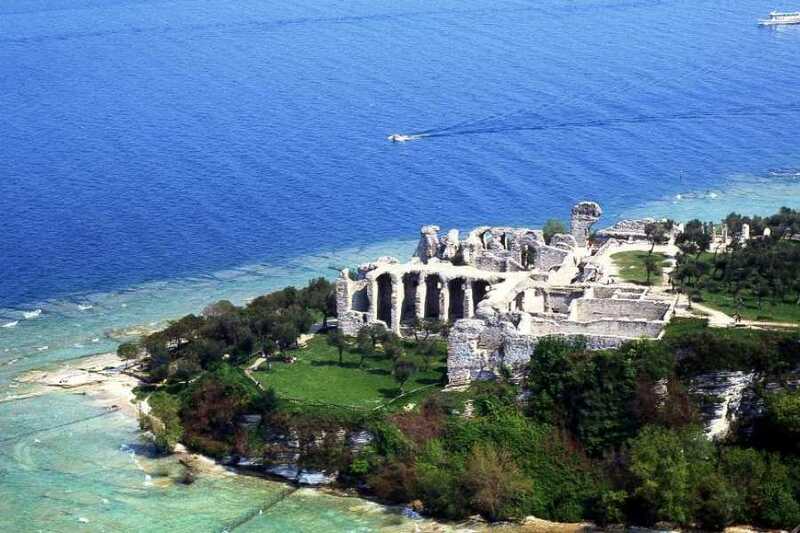 After an hour of free time the group will meet back up, and return to Verona by van.